Perfect for that mid afternoon hot chocolate, sit on the terrace and admire the panorama. After you can walk up behind the hut and ski down the black run on the Blackcomb glacier all the way to Glacier Creek. The venue is located on a peak of the skiing arena. It has indoor and outside seating with a great view. 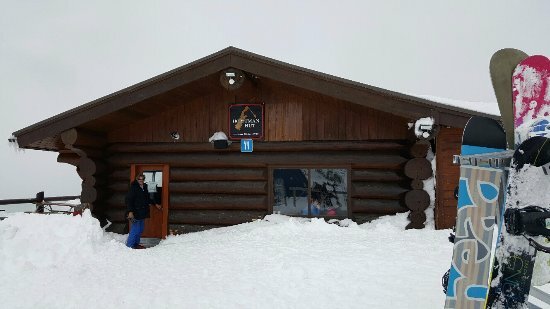 It is self service with a limited amount of food in “ski-hut-style”. The food is not cheap but good. Service is great. Great location, but disappointing quality. Great location, very scenic views, one of the few places with historic charme. But food was average at best, attitude and service quality of staff was bad and lousy - what a pitty for such a great location. 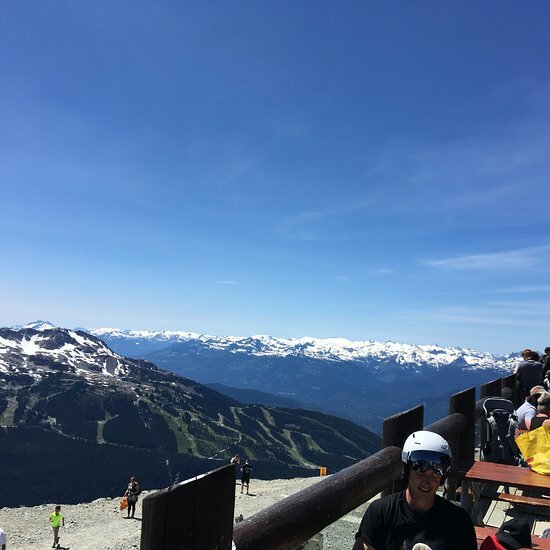 Overlooking 7th Heaven and across from Whistler, Horstman has simple food that hits the spot. The deck can be cold but on a sunny windless day, is the best place to be. At the top of Blackcomb mountain on a hot sunny day this hut was a welcome stop to buy water and baked goods including cookies and carrot loaf. Terrific view from the terrace. Nothing fancy but warm and friendly on a cold day. Good food and friendly staff. Exactly what is needed. We made a trip to the "very top" for this food stop. "Cured meat" on the menu with nothing fresh to be offered. No soups..just chili beans. We skied down to Crystal Hut...much better!! Get quick answers from Horstman Hut staff and past visitors.